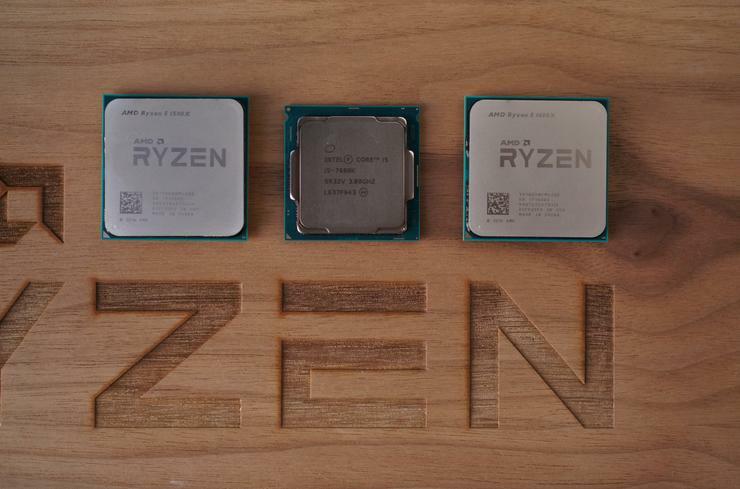 Users are reporting their Windows 7 and 8.1 PCs with Kaby Lake and Ryzen processors are being blocked from receiving updates, according to Ars Technica and Tech Report. Microsoft’s stance on PCs running a classic Windows build with newer processors actually goes back to January 2016. At that time, Microsoft announced a plan to ease the transition to Windows 10 for enterprises by certifying some Skylake processors to run Windows 7 and Windows 8.1 for a limited time. The company also added that Intel’s Kaby Lake, Qualcomm’s 8996 Snapdragon processsors, and what we now call AMD Ryzen would all require Windows 10. Since then, Microsoft has proved more flexible on the Skylake front. Select members of that processor generation will be able to run Windows 7 and Windows 8.1 until both systems reach the end of their extended support periods in 2020 and 2023 respectively. For Ryzen and Kaby Lake, however, Microsoft hasn’t budged, with Intel and AMD willing to play along. Why this matters: Microsoft’s rationale for refusing to take a step backwards is understandable. With Windows 10, the company is trying to get out from under its heavy legacy of backwards compatibility. Many critics have argued that backwards compatibility has held the company back from inovating and moving forward quickly with advanced features. It’s a Windows 10 world and we’re living in it—whether we like it or not.